Keep your all kitchen tools and cutlery in an organized and fashionable manner with our attractively designed stainless steel tool and cutlery holders. Perfect symphony of superior quality stainless steel and perfect polish makes our kitchen tool holders most coveted items in the market. These kitchen tool holders are available in elegant designs, which are dexterously etched, perforated and colored by our skilled workers. 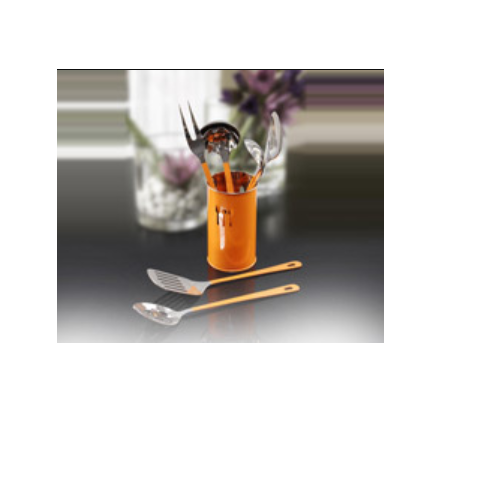 We specialized in manufacturing these kitchen tools in customized shapes and designs as demanded by our clients.